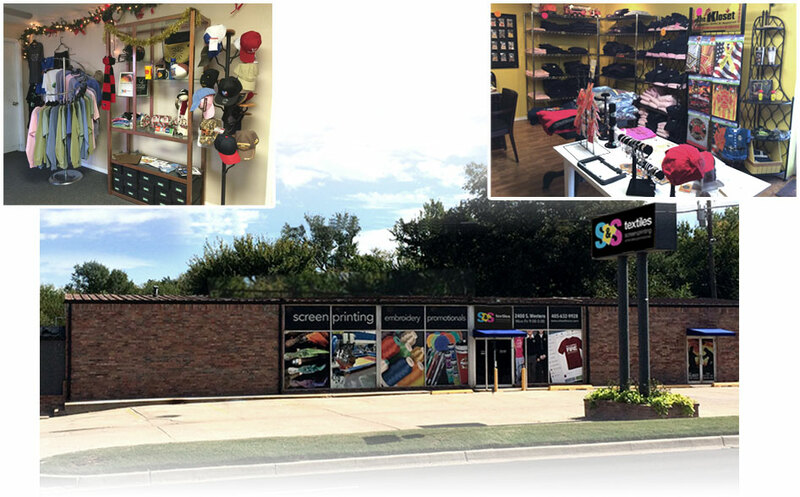 About - S&S Textiles, Inc.
S&S Textiles has been serving the Oklahoma City area since 1972. We started our screen printing business, as S&S Promotions, in the old S&S Paint & Body shop that our grandfather owned in South Oklahoma City. In 1991 S&S split into two companies, “S&S Promotions” led by Steve Saak, and “S&S Textiles” by Becky Saak-Goodrich. Becky is an active member in Oklahoma City through church and civic activities and an ardent supporter of the Fire Departments throughout the metro. Becky’s husband Jerry is a retired firefighter, and her son is currently serving the Department.